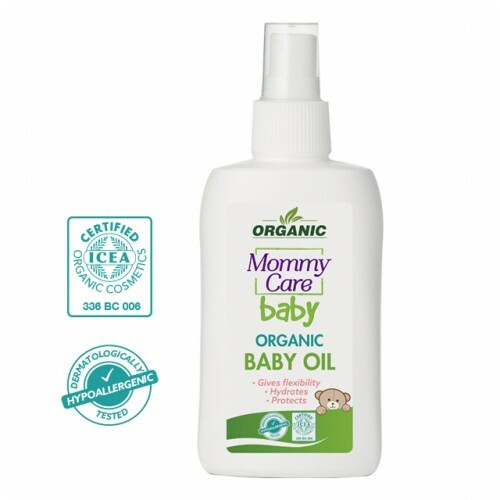 Mommycare baby oil contains organic Sesame oil and organic cherryoil. the skin. 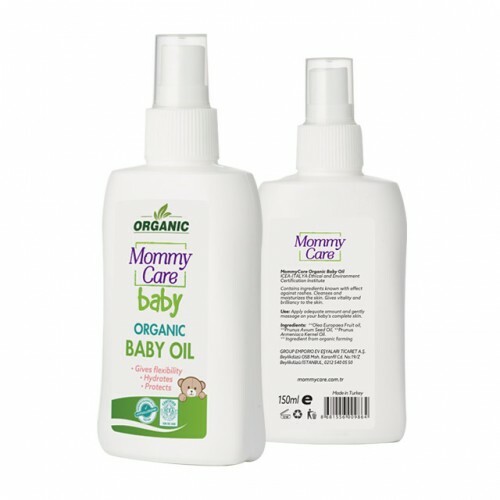 It gives your skin vitality and shines. 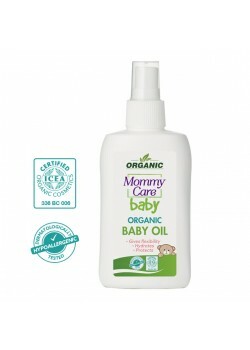 MommyCare Baby Organic Hair and Body Shampoo, is with you andyour growing baby. Thanks to the antise.. 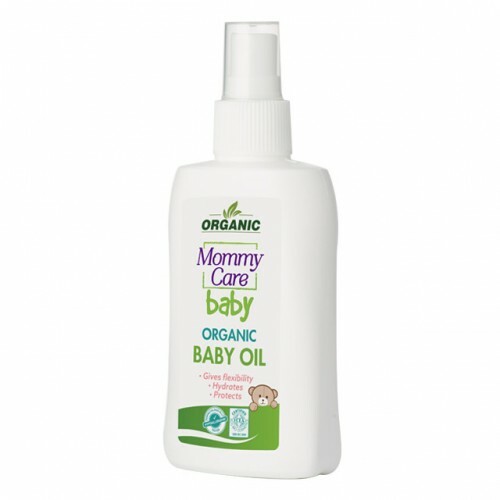 It is produced with organic-certified herbal ingredients that are notharmful to your baby's sensitiv..
One of the most important elements for human health is undoubtedlythe clothes. 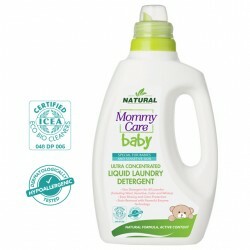 Breathing detergents ..